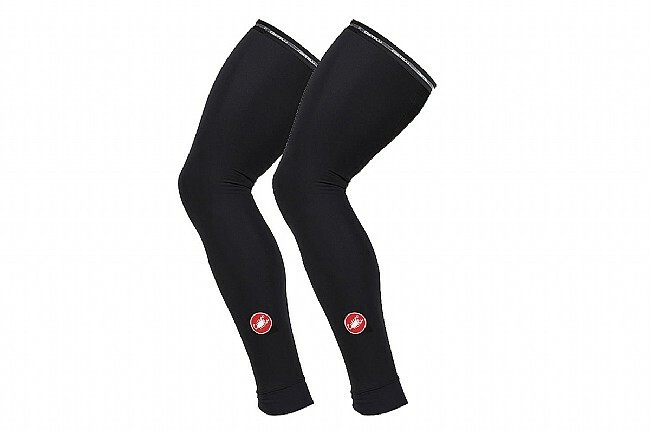 Castelli's Thermoflex Leg Warmers set the benchmark for chilly day accessories. Their Thermoflex fabric is stretchy, soft, and warm to keep out the morning cold without hindering your flexibility on the bike. 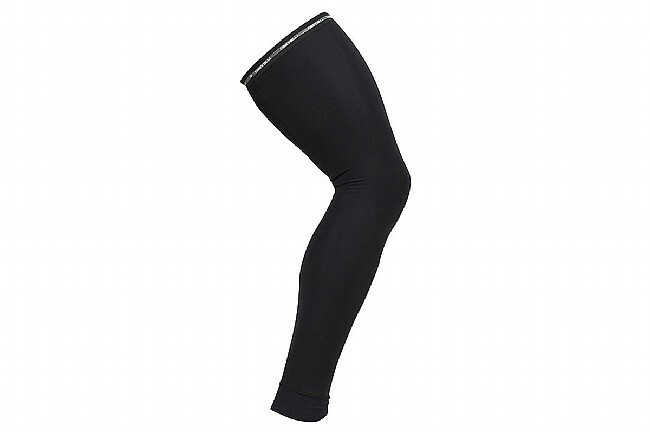 Features an elastic gripper at the thigh for a secure fit, while a zipper-less cross-wrap cuff at the ankle makes it easy to get them on and off and keeps the heat in.